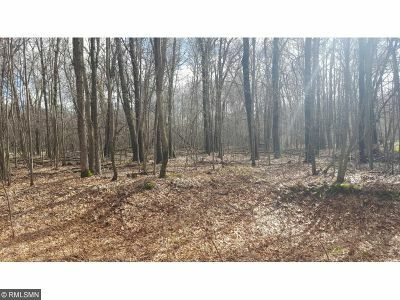 Quiet private dead end property. Couple of different building sites. 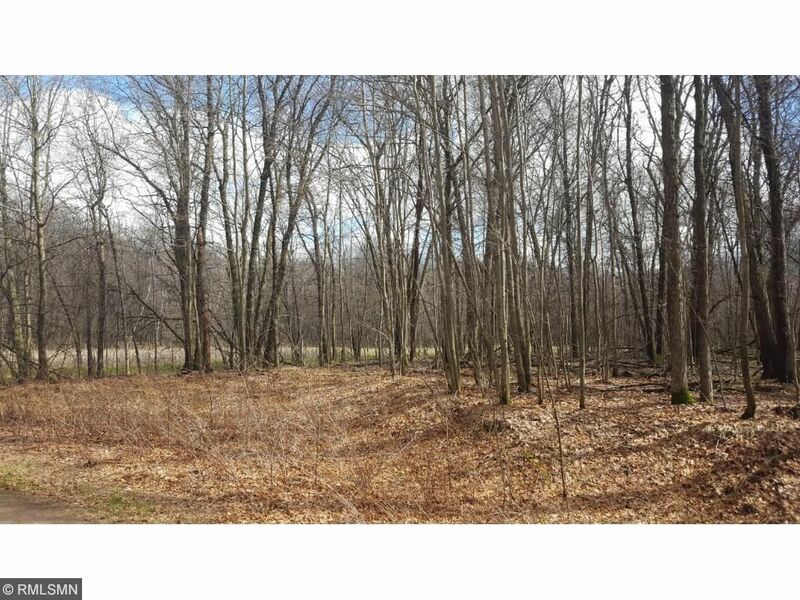 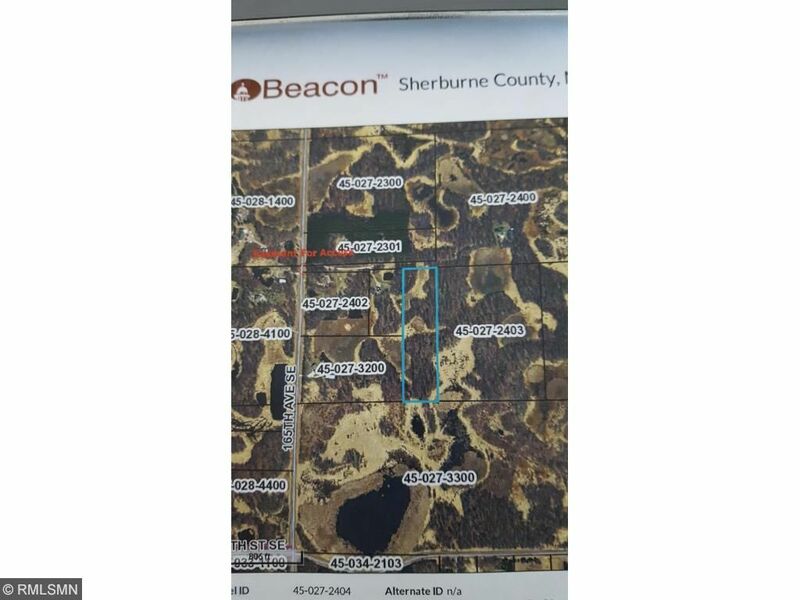 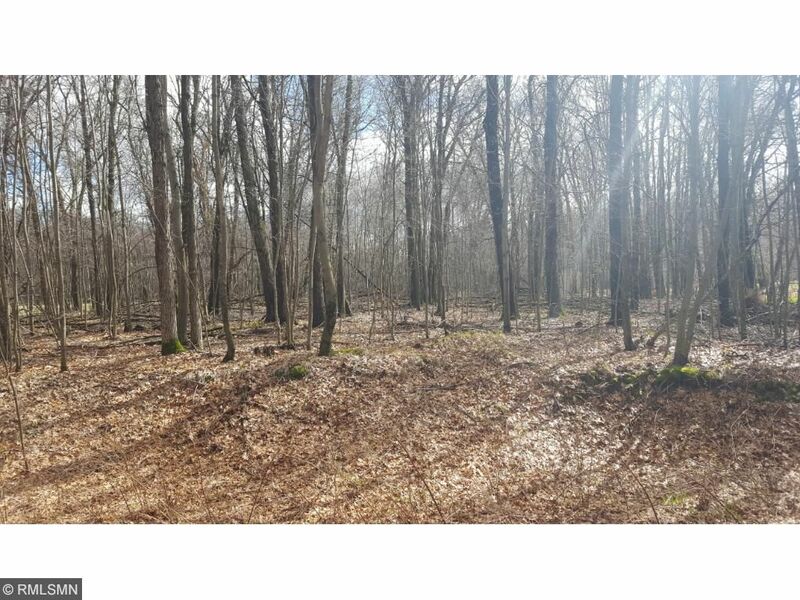 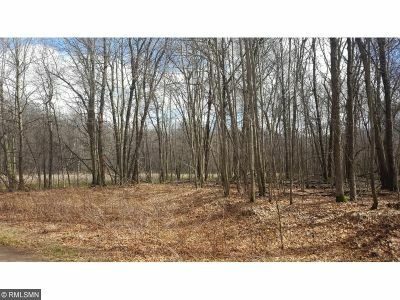 OR if you are looking for hunting property - THIS IS IT - Backs up to Sherburne County Wildlife Refuge.